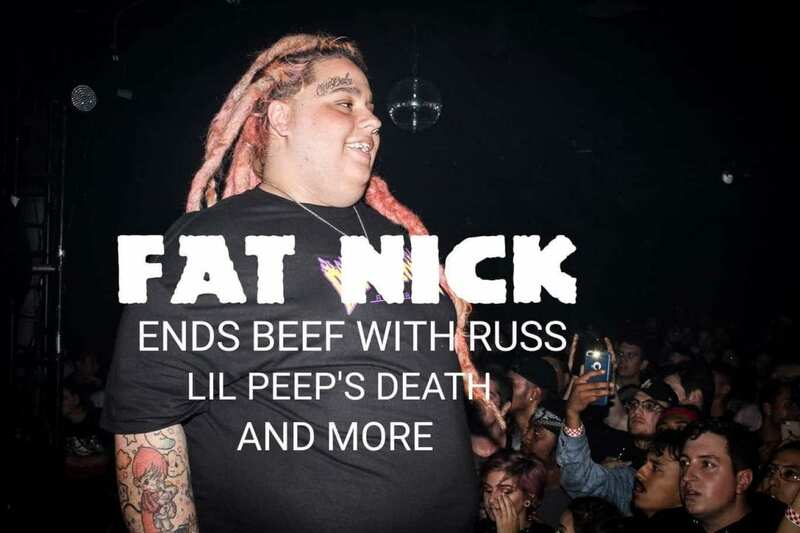 Fat Nick: Um… s**t. It was kind of the same thing cause it’s all the same world kind of. Not really, but it is. It was easy. it was tight. Fat Nick: S**t. I know I’m gonna miss someone later and be pissed later. 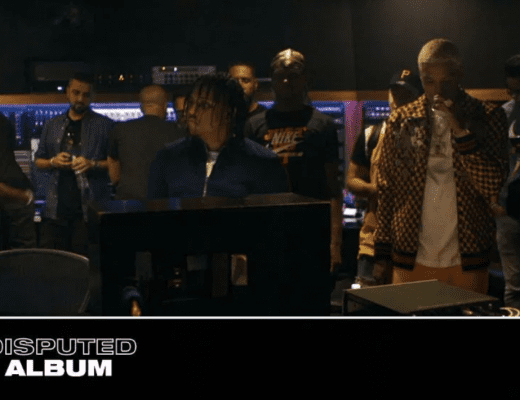 But definitely Chief Keef, Peep, Thugger, Kid Cudi is a legend… as of right now? Probably Shoreline Mafia. I love them, awesome people.